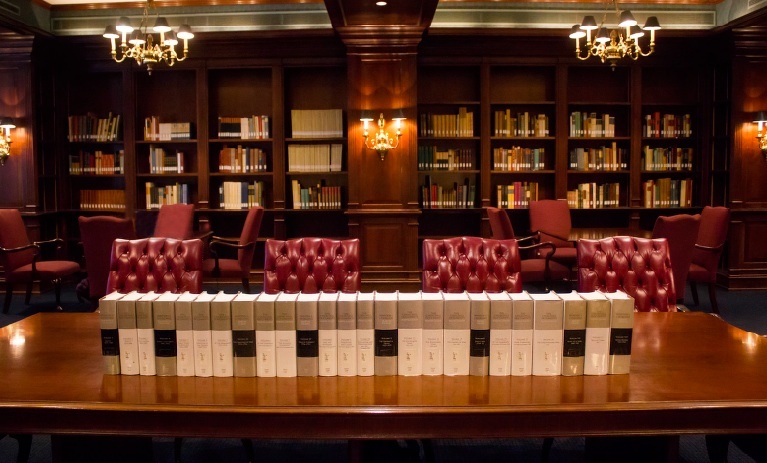 A new Phrase Index to Churchill quotes is avail­able. 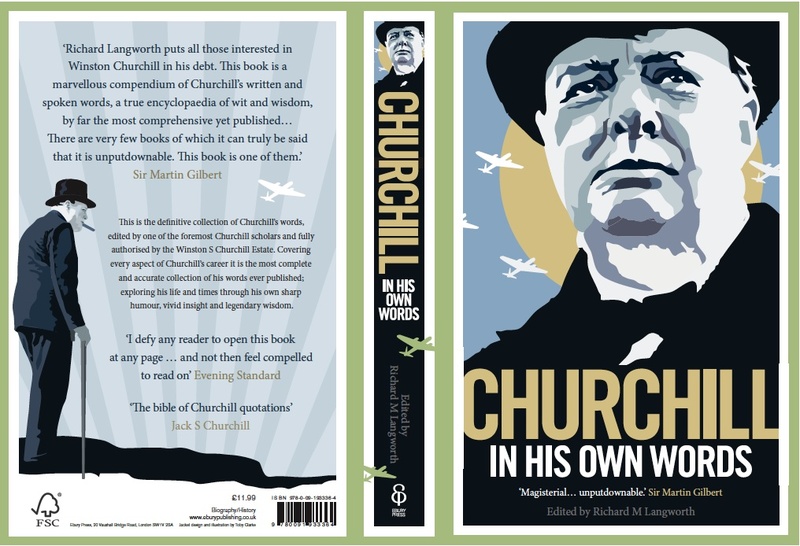 My Churchill quo­ta­tions book, Churchill By Him­self, is being updat­ed and cor­rect­ed for a new edi­tion called Churchill in His Own Words, with an even­tu­al e-book ver­sion as well. It con­tains a new Key Phrase Index that will great­ly assist read­ers in find­ing the quo­ta­tion they require.